Forty acres of farm land in America is lost to development every hour. While there is no quick fix to land conservation and returning the land to agriculture, there is comfort in knowing that there is currently a movement afoot to address on root of this issue. Join our Senior Partner, Dr Kenneth Lee, as he shares about some of the biggest opportunities in FoodTech today across Southeast Asia. Blockchain will be a great tool for African entrepreneurs, but only if they make it their own. The debates around Blockchain are somewhat naive because of the perennial failure of it in addressing the ideological baggage and consider how different cultures might relate to that ideology. In many ways, this ideo-cultural blindspot maybe the reason why Blockchain struggles to scale and become ubiquitous. Nine billion people by 2050. Crop demand for human food and animal feed will at least double. At the same time, water resources are diminishing, arable land is being degraded, and rural populations are moving to cities. For the future of food, a global effort to transform agriculture for good is much needed. 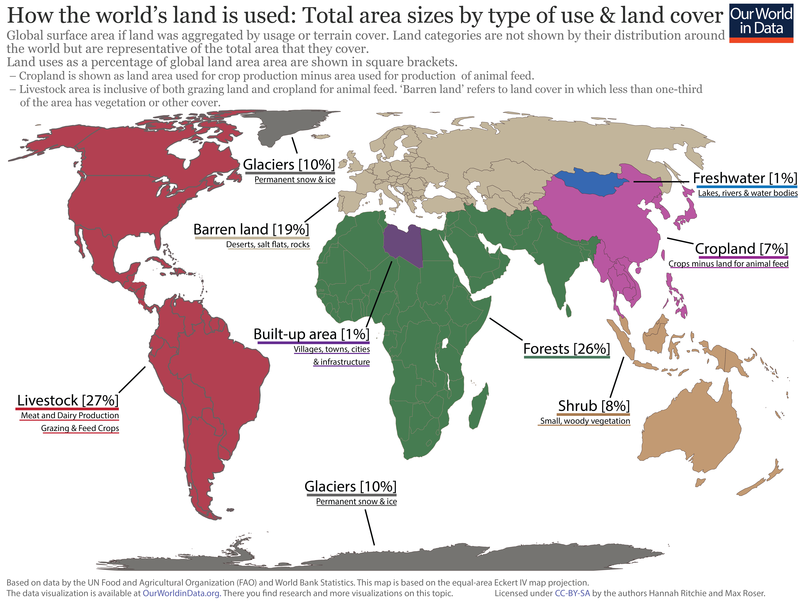 The over-sized space allocated to livestock versus the rest of the land left for other resources. Reducing food waste and animal-based products consumption could permit an agriculture 100% organic to feed humanity, neither needing further land, nor emitting more greenhouse gases. Is this economic and political choice our future? Is Blockchain Technology the next step in Food Traceability? Should we use CRISPR to domesticate wild plants, creating "biologically inspired organisms"? World Leaders gather to discuss Antimicrobial resistance. Only the 4th time a health issue has been taken up by the UN General Assembly. Digested: Can Tech Money Help Real Food Scale Up? “Where is the capital for investing in food and agriculture—real assets, real farms, real people? What would it take for investing in food and ag to become as hot as apps and drones? The future of agriculture and food: an interesting insight into the opportunities and challenges facing the industry, and the need to not only encourage but also embrace innovation.